HomeNewsTales of Festival 2017 Set For June 2-4, 2017! 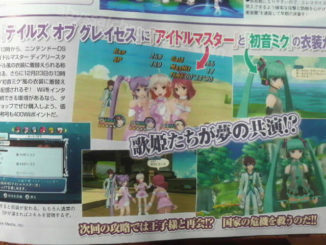 Tales of Popularity Poll Returns! Note: As of this time, tickets for June 2nd are TBA. Starts: April 15th from the previously mentioned vendors. 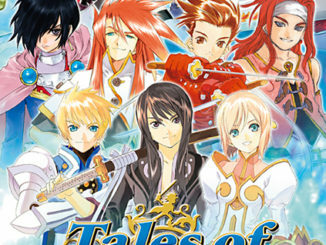 If you were reborn as a Tales character, who would you be? A Tales Channel+ account is required to vote. 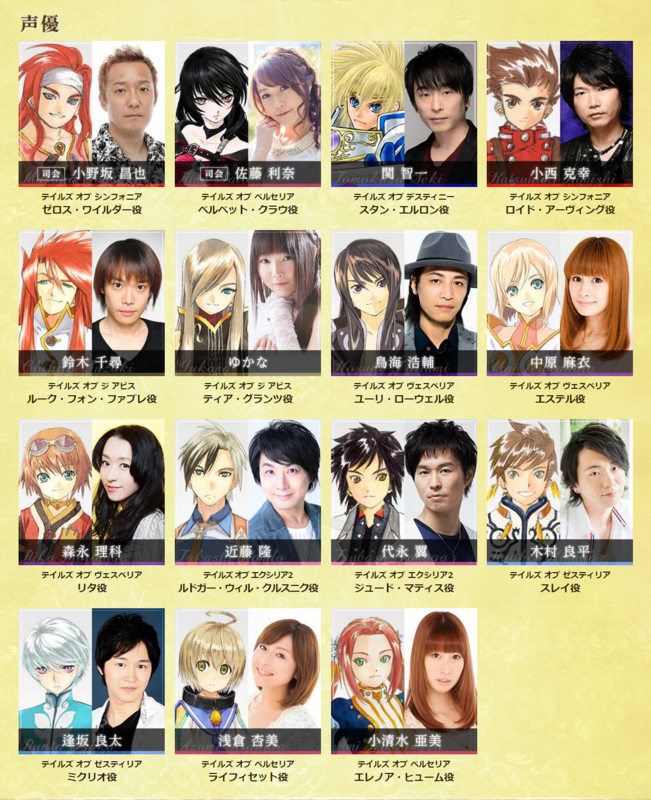 Also, Yuri Lowell & Leon Magnus aren't eligible for votes in the Favorite Character category as they were added to Hall of Fame status at Tales of Festival 2013 due to the amount of times they've topped the rankings in the past. 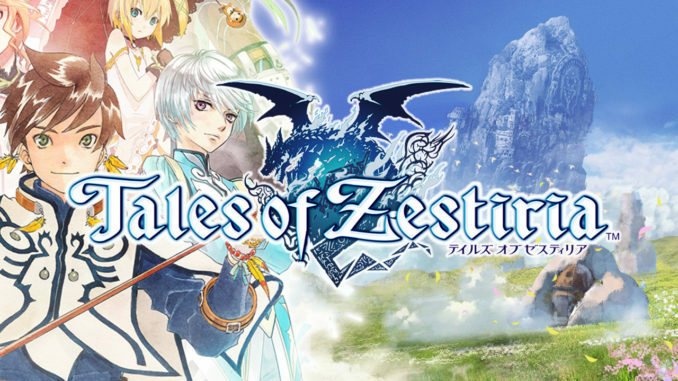 Some of the results of these polls will be revealed during Tales of Festival 2017. 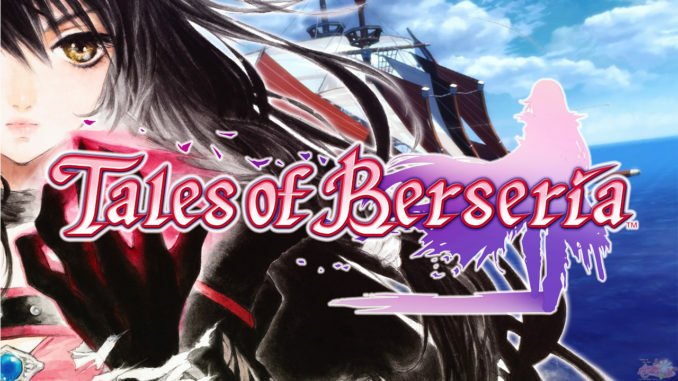 What are you anticipating for this year's TalesFes now that Tales of Berseria is released?